Enjoying a reputation for ‘getting the job done’ candasmith has proved to be an effective advisor to a variety of travel businesses. To us it is more important than just imparting our knowledge it is about leaving a legacy in terms of the information provided. "CTS bring a wealth of business and industry knowledge to their assignments which they approach with a high level of commitment. They are a pleasure to work with and we will continue to engage them on the ongoing development of trailstream.tv where that are adding significant value." Dave Howard, Managing Director, trailstream Ltd.
Strategic planning, procedure reviews and operational advice. Business analysis, advice and guidance; commercial evaluation and recommendation. Organisational diagnostics and change management processes. Competitor reviews; mystery shopper and consumer surveys. Customer relationship advice and staff training, coaching and mentoring. Product development, contracting and supplier relationship co-ordinating. Tour planning, costing, capacity control, yield and currency management. 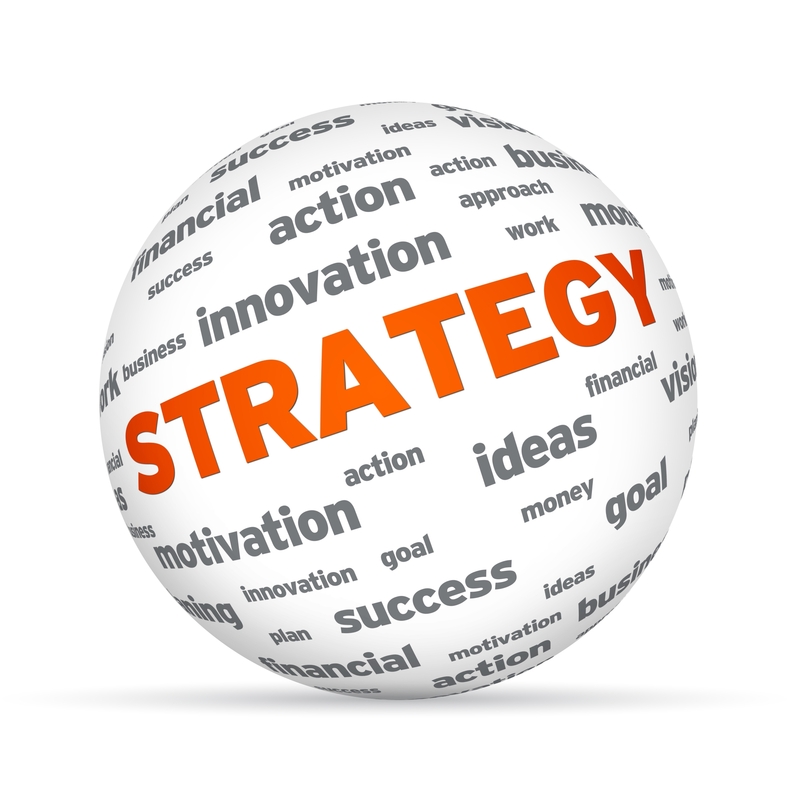 Sales and marketing campaign planning, forecasting, budgeting and scheduling. IT systems review, integration and implementation. Practical solutions provided via procedural change or application development. candasmith has vast experience in media relations including writing travel columns and co-presenting travel related radio shows (BBC Radio Nottingham often calls upon us to provide professional knowledge in a guest advisory capacity). Well versed in the art of communication and presentation we have planned, hosted and moderated a number of conferences. We are also able to offer a professional brochure design service which includes creative planning, content research and provision plus copywriting. Roeville's coach reservations application and on-line booking platform "WebRes"
Adept at implementation, configuration and training candasmith are able to provide a full management and support service.